This is a crossover that doesn’t go unnoticed. In 2014, Lexus knocked a ball out of the park: they introduced a new player in the increasingly popular compact crossovers segment. 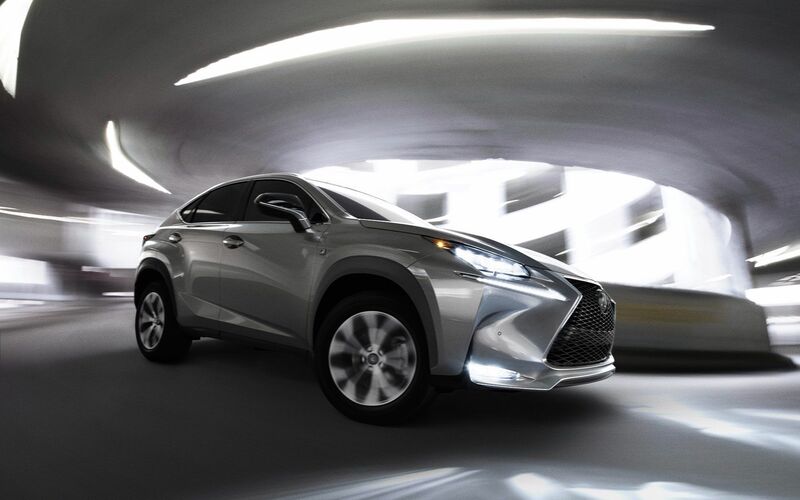 In came the bold new NX compact SUV, setting new design guidelines for the automaker. 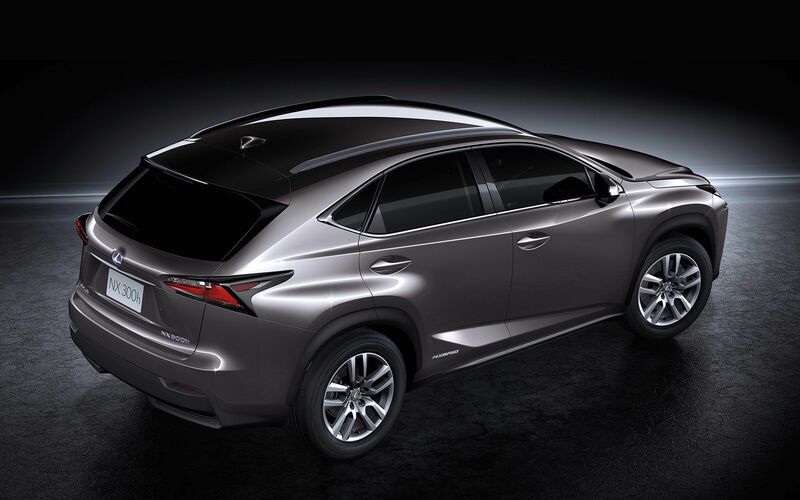 Two years later, the Lexus NX remains one of the most popular offerings in its segment. This is a crossover that doesn’t go unnoticed. With its massive hourglass-shaped front grille and aggressive arrowhead, LED-strip headlights, this SUV is a striking iteration of Lexus’ signature look, pushed even further. The dramatic silhouette and end-portion complete a look that allows this newcomer to stand out from a crowded segment. 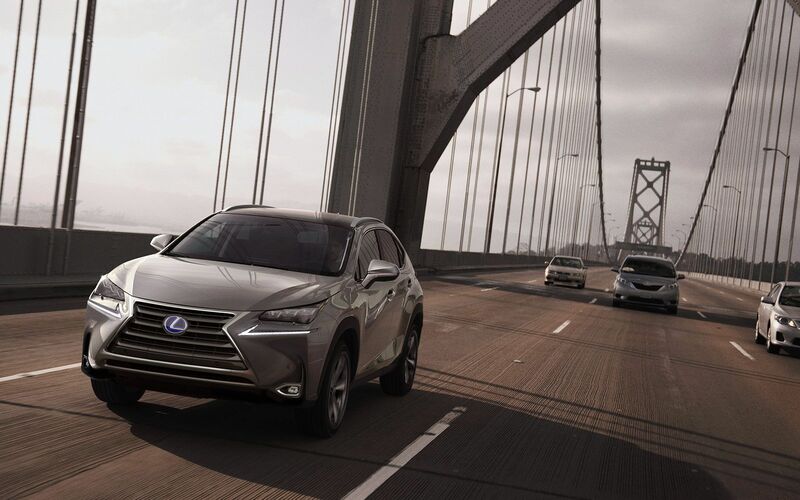 Looking this good doesn’t mean you have to compromise on utility: the NX offers a 500-liter cargo volume behind the second row of seats that easily triples to 1,545L once the seats are folded down. And if extra space is required for a long trip, the NX also has a towing capacity of up to 907 kg, a true definition of utility. 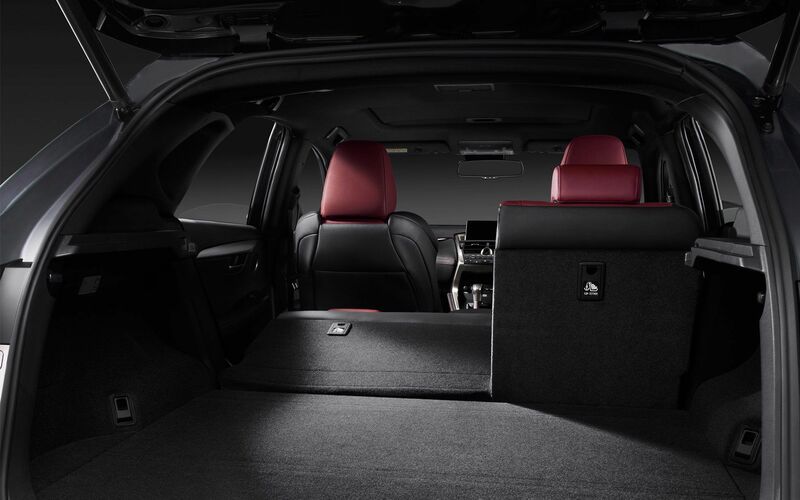 On the inside, this luxury crossover has plenty of perks to offer both on the entertainment and on the safety side of things. 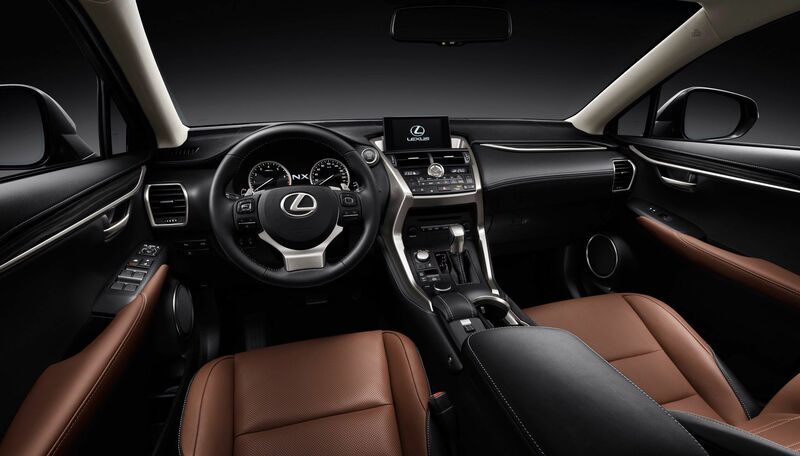 It comes equipped with features such as wheel-mounted controls, dual zone climate control, heated and ventilated front seats, backup camera, head-up display, heated steering wheel, cruise control, smart key access with push button start and full infotainment system with voice-activated navigation. 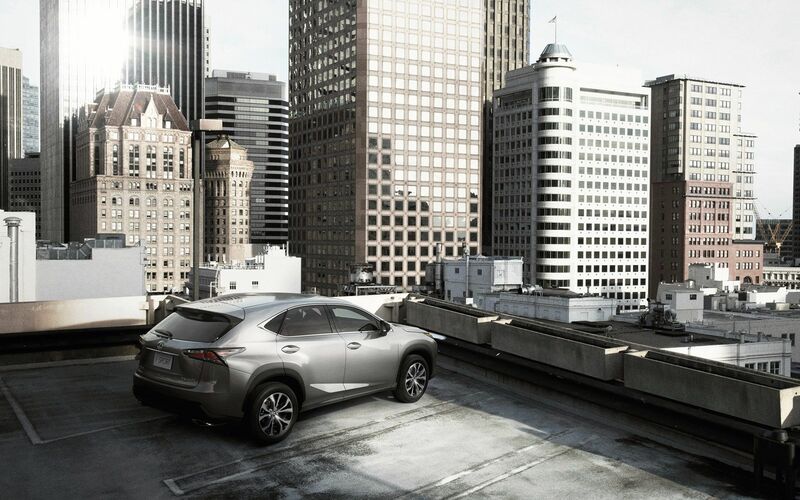 It is no wonder the NX also received the title of Top Safety Pick + awarded by the IIHS for its top safety performance, thanks to its flight of safety-oriented equipment including blind spot monitor, lane departure alert, steering assist, pre-collision system, rear cross traffic alert and brake assist. 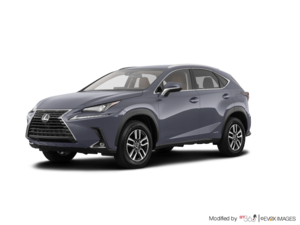 The Lexus NX is available in two fun versions: the NX 200t gets you an all-wheel drive compact SUV equipped with a 2.0L turbo engine teamed with a six-speed automatic transmission rated at 235 hp and 258 lb-ft of torque. For a more versatile city-to-highway option, the NX 300h is the right pick with a 2.5L engine with the Lexus Hybrid Drive system and CVT that will get you a combined fuel economy of 7.4L/100km all the while producing enough power to remain fun to handle, pushing 194 hp and 152 lb-ft of torque. 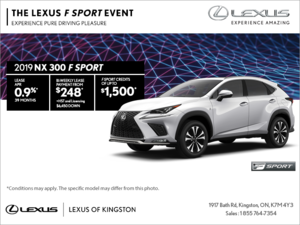 Get your hands on the 2016 Lexus NX and get onboard with a brand that has a flawless reputation, in a vehicle that is both exciting to look at and to drive. 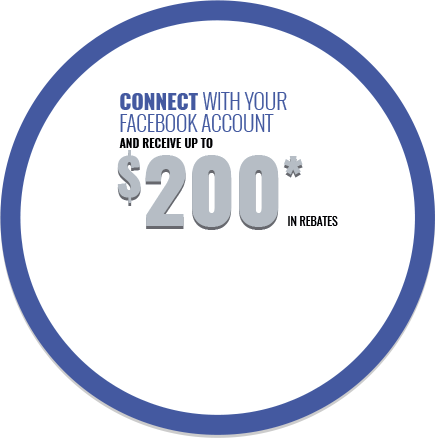 Take it for a spin at Kingston Lexus to see what all the hype is about.